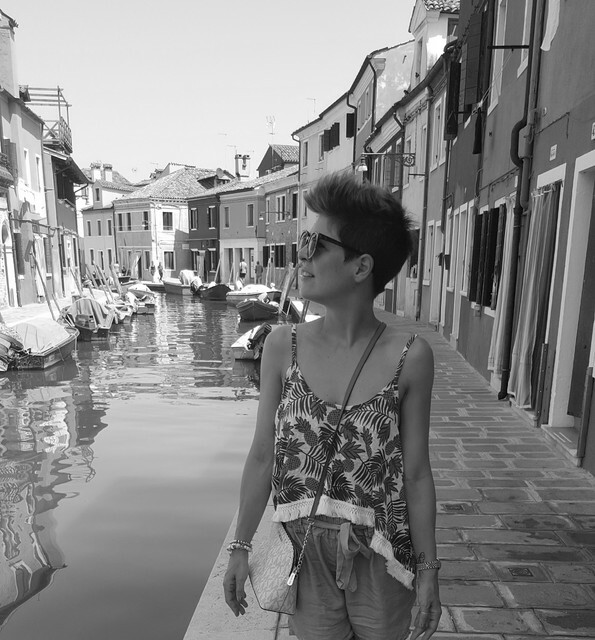 Fashion Lover. CATRICE was the official make-up partner at the lala Berlin Fashion Show for the third time in a row this summer. 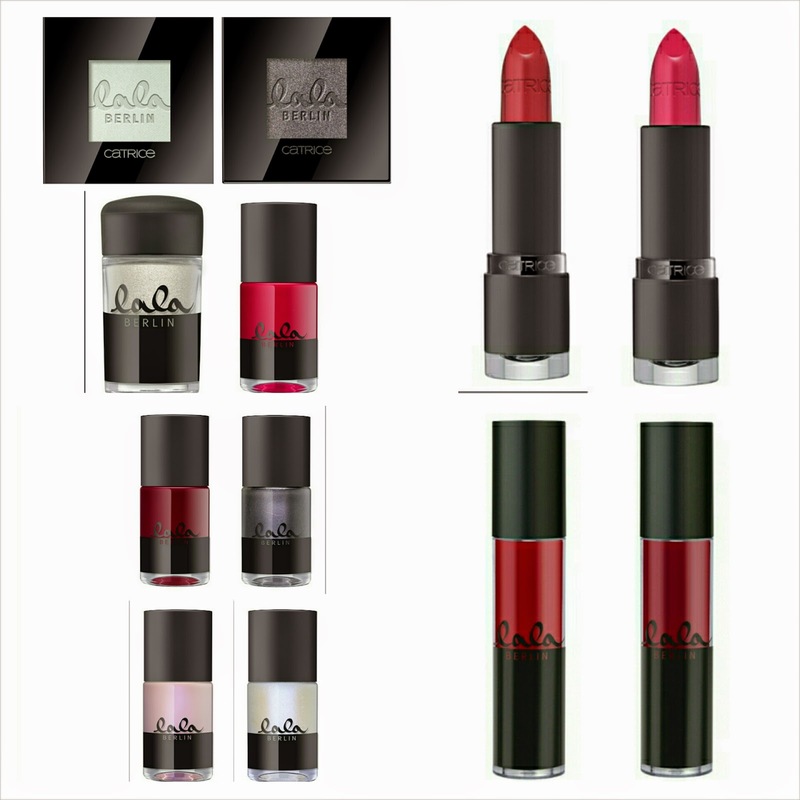 The Limited Edition “lala Berlin for CATRICE”, which will be available in November 2014, brings these two brands together again by presenting a collection of limited beauty products, which have been developed in close collaboration with designer Leyla Piedayesh for the first time ever. Purist black and white – an exciting interplay of light and shadows – are combined with fiery red shades. The force of opposites reinterprets true classics and gives these must-have products new impulses: holographic effects, varnish gloss and a soft shimmer are united with gorgeous matt textures. Beauty meets Fashion – by CATRICE. Grey Scale. Cool white and warm grey – opposites have always been known to attract. Worn individually, these colours are timeless classics. In combination, they are true artists of transformation, which allow seamless transitions as well as distinctive shading. The silky-soft powder texture is easy to blend and the holographic effect is an absolute eye-catcher. Available in C01 Chilly White and C02 Shade of Grey. Berlin Beauty. Matt red lips make a true fashion statement and are still the ultimate accessory for an urban look in the upcoming season. Both shades are highly pigmented, particularly creamy and have a matt, long-lasting finish. In keeping with this, the premium soft touch packaging is also matt. Available in C01 Ruby Red and C02 Rude Red. Go Glaze! Two red shades, both equally high in pigmentation and with an ultra shiny finish. This gloss feels wonderfully light on your lips and offers long-lasting colour. Available in C01 Ruby Red and C02 Ruling Red. Front Glow. This loose powder with golden, light-reflecting pigments gives your skin a warm and flattering shimmer effect. The transparent powder texture is suitable for all skin types and sets beautiful accents on your face and neckline. Available in C01 Soft Shimmer. lala la(quer). Holo, matt or shiny – the five limited nail polishes are sure to fulfil all expectations. The effects have a true wow-factor and the coverage is amazing. To go with the “lala Berlin for CATRICE” look, you have a choice of warm grey and cool white with modern sparkles, holographic and fresh rosé, luscious raspberry red and matt, dark red. Available in C01 Shade of Grey, C02 Chilly White, C03 Pink Pearl, C04 Ruby Red and C05 Ruling Red. “lala Berlin for CATRICE” will be available in stores in November 2014.